This is the 3rd tea cup from my Auntie. 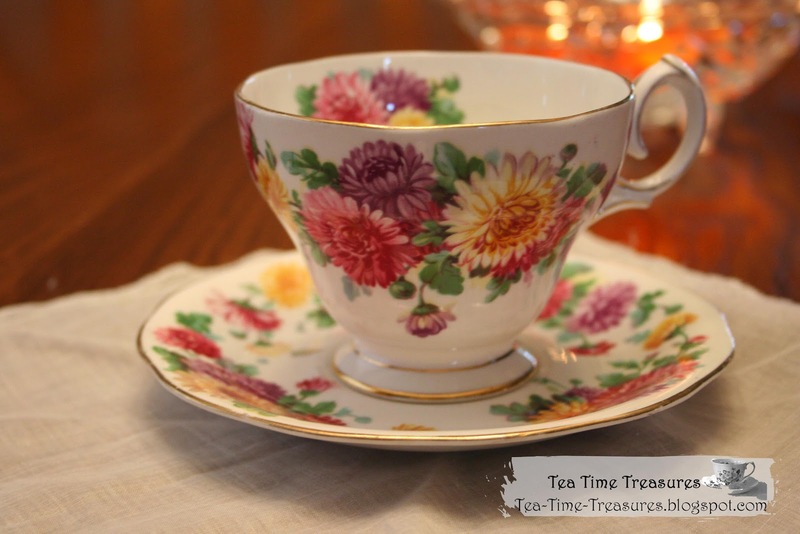 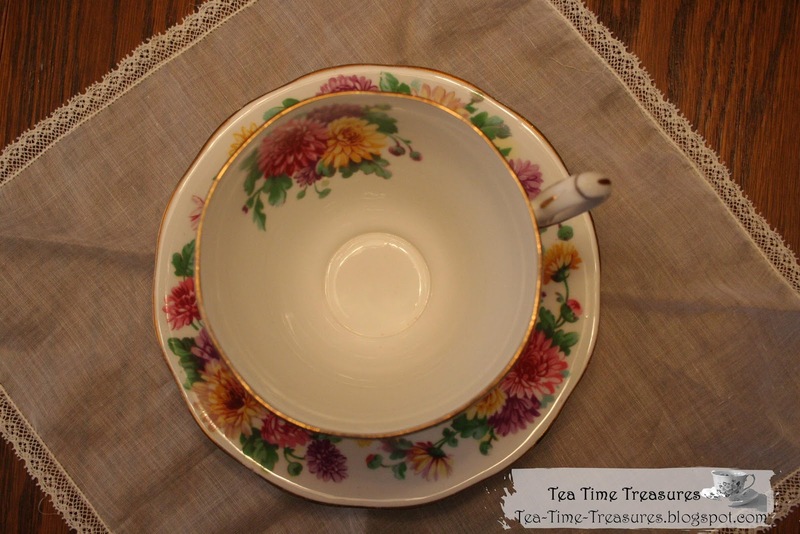 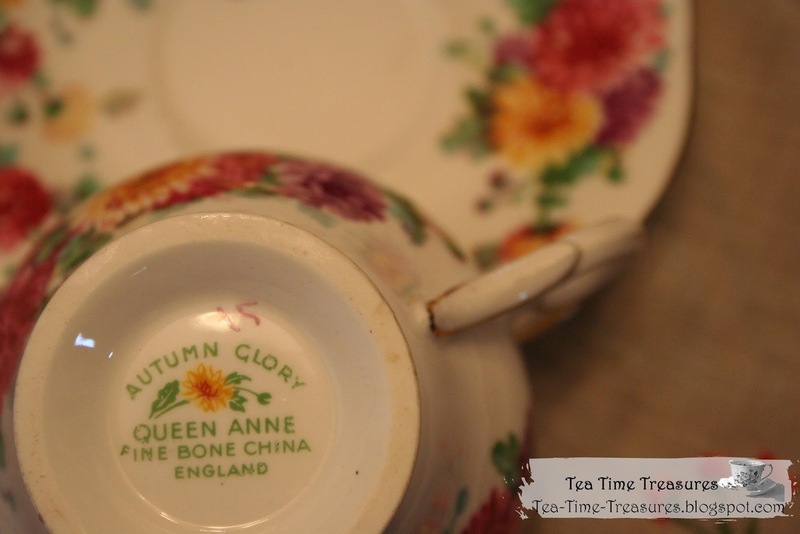 I LOVE the bright cheerful pattern on this tea cup. This one is sure to make me smile every time I pull it out!